Poland plans to take on the likes of London Heathrow and Dubai with the construction of a new mega-hub airport in Warsaw. The new airport is set to cost $19 billion and will be located 40 Km from Warsaw, in the village of Baranow. The new airport is set to replace the Warsaw’s current airport, Chopin International, which only has a capacity for 20 million passengers per year, while the new hub will have a capacity nearly 5 times as much of 100 million passengers per year. Those in favor of the new airport point out the many opportunities it provides, including a large number of polish emigres who live abroad, and the fact that LOT is the only successful central European airline. Advocates point out that the new airport can become Central Europe’s main hub for flights to Asia and North America, as well as taking a slice of the action from other big European airports for routes from North America to Asia. 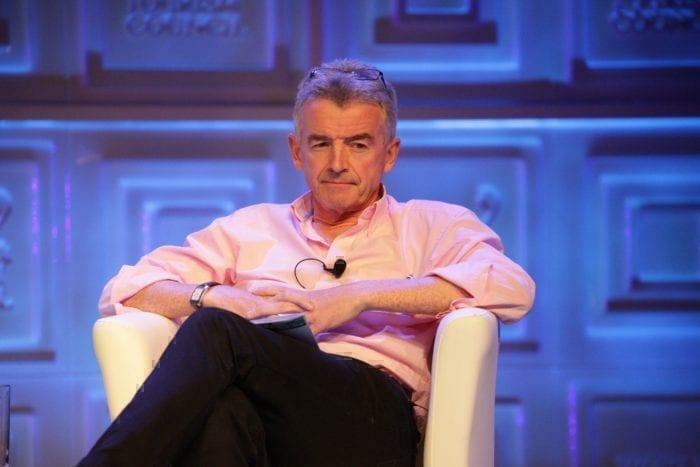 Although O’Leary’s words should be taken with a pinch of salt and humor, considering Ryanair’s habit of advertising flights to regional airports as main hubs. Opponents also point out that while the desire for the state-owned LOT to grow and become a dominant player, it is not even the biggest airline in its own domestic market. The airline comes in third place behind Wizz Air and Ryanair, who both carry more passengers to Poland. The airport also faces strong opposition from the local population, who voted strongly in a recent ballot to reject the construction of the local airport. Will the new airport be the success story of the next 20 years? Only time will tell. 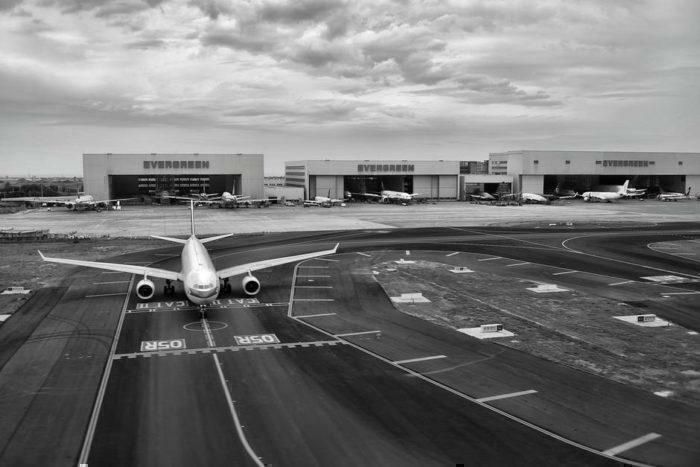 The fate of the new airport will ultimately depend on how well LOT operates and ups its game to compete with the biggest players in the aviation industry in the world. One thing is for sure when decisions about airport construction are colored by national and economic pride, disasters do happen. Think no further than one of the biggest white elephants of recent years, the Ciudad Real Central Airport CQM which lies abandoned in Spain and was recently sold at an auction for €10,000 (ten thousand), which is one heck of a loss for an airport that cost $1.1 billion to build.